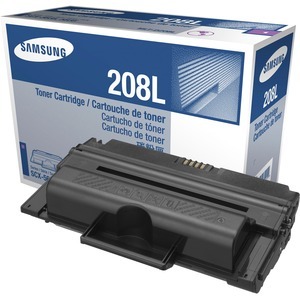 Samsung MLT-D208L Black Toner Cartridges offer a great quality and excellent performance for an affordable, professional quality document printing. 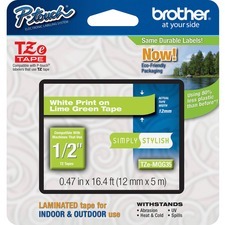 The cartridge also have a new advanced toner, ease-for-use and smart technology. This high-capacity toner decrease cost per print and increase productivity.